The Sahiwal Coal Power Plant is all set to become the first project of the China-Pakistan Economic Corridor (CPEC) to be completed. The project, with an estimated cost of $1.8 billion, will inject 1,320 megawatts (MWs) of electricity into the national grid. Located 20 km from Sahiwal city on the GT Road, a new city has emerged at Qadirabad for all the good reasons. The project is set to generate economic activity in Okara and Sahiwal as the project site falls in the middle of the two cities. Elaborate security arrangements have been made for Chinese and Pakistani workforce as the project is located only 10 km from Okara Cantt. Being Pakistan’s first supercritical power plant, the project has two units of 660 MWs. It is one of the early harvest projects of the multi-billion-dollar CPEC initiative designed to boost economic activity in Pakistan.
. Energy conversion efficiency of steam turbine cycle can be improved by increasing the main steam pressure and temperature. Being the world’s fastest growing economy, China has the world’s most advanced technology of thermal power. 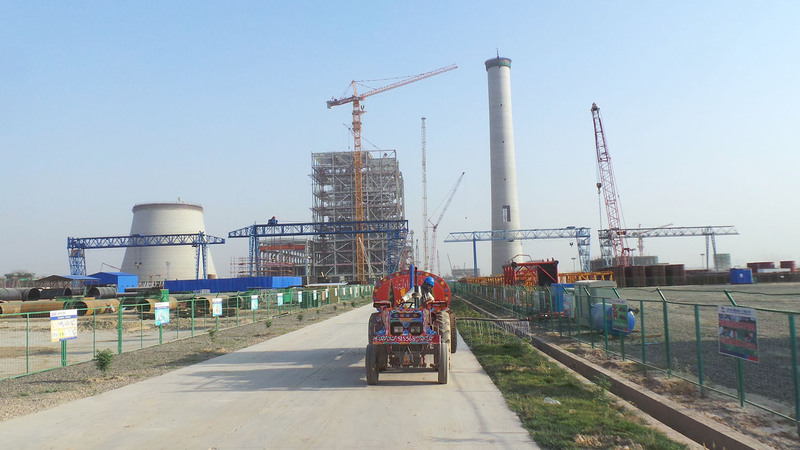 The same technology and equipment is being used in the construction of Sahiwal Coal Fired Power Plant Complex. These technologies are not only used in the construction of the highly efficient generator unit equipment but also form a complete set of the most advanced equipment, which includes Electro Static Precipitator that is used for the removal of ash particles and desulfurization equipment, which removes Sulphur and heavy metal. This is in accordance with the requirements of the local government for environmental protection. The project company is also installing air quality monitoring station outside the complex, as per Environmental Protection Agency’s requirement, to check the air quality, using the world’s most advanced monitoring system to monitor data transmission. To protect the environment, the company developing the project, China Huaneng Group, is constructing anti seepage ash yard which will prevent the ash water from entering into the ground water. In China, ash produced in the power plant is a vital by-product and a very important raw material. There are more buyers in China than sellers of ash. Huaneng has some of the most advanced technology in the world with respect to efficiency and emissions. Due to shortage of electricity in Pakistan, many homes, factories, hospitals, shops owners are forced to buy their own generators as backup power supply. It has severely restricted the economic development of Pakistan and it also wastes a lot of resources. During the construction of the project more than 3,000-strong local labour has been employed. The company has also hired nearly 200 fresh graduate engineers from Pakistani universities, who have been sent to china for training purposes. They are being trained by staff with knowledge and experience of Chinese power plants. This will not only increase the vision of the graduates but will also give them valuable experience of working on cutting edge technology. In view of the possible environmental impact as well grid safety, sites for coal power plants are chosen with great caution. During the operation, the maximum consumption of water for the operation of the Sahiwal Power Plant, it will draw only 29 cusecs of water from the Lower Bari Doab. This quantity of water will have no effect on the lives of farmers. The overall usage of water is less than 60,000 m3 per day. The imported coal used in the power plant will be of good quality with low Sulphur content so that during the operation, emissions will be more environmentally friendly. As international prices of oil and gas fall, the construction of gas plants seems to be a better choice, but international oil and gas prices can change overtime. Using a local resource makes sense for a developing economy. The coal-fired supercritical power plants operate at very high temperature and pressure (580 degree centigrade temperature with a pressure of 23 MPa) resulting in much higher heat efficiencies (46%), as compare to sub-critical coal-fired plants which operates at 455 degree centigrade temperature and efficiency of up to 40%. One of the benefits of advanced supercritical power plants is reduced fuel costs due to improved plant efficiency. Experts say the supercritical power plants are highly efficient with best available pollution control technology which captures the vast majority of the pollutants. This increases the KWh produced per kg of coal burned with fewer emissions. Because of the multiple techno-economic benefits along with its environment-friendly cleaner technology; more and new power plants are coming-up with this state-of-the-art technology. As environment regulations are becoming more stringent, adopting this cleaner technology can be highly beneficial. A visit to the project site by Pakistan Today revealed a fast pace of work involving thousands of local workers. Conversations with the engineers at the site appeared to show that the Chinese engineers, with assistance from local workers, are going to finish the project ahead of the time and the project will start generating power before December 2017. The construction on the project started in June 2015. After the completion of the foundation of the boiler, installation of the boiler steel structure has been started and all 9 floors have been completed for the boiler steel structure. Now, the installation of the heating equipment is being completed. Installation of Turbine steel structure building has been completed. There are a total of four floors where installation has been completed. The construction of the outer cylinder of the chimney has been completed. On completion, the height of the chimney has reached 175 meters. 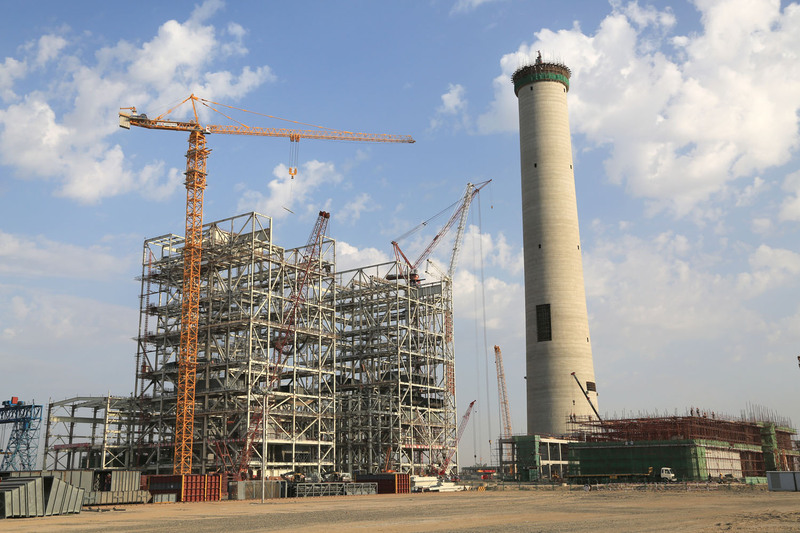 The construction of cooling tower one has reached up to more than 90 meters. On completion, its height will be more than 170 meters. In case of cooling tower two, the construction of 88 support columns has been completed. Asked about the environmental hazards of the coal-fired project, Chen Wei, an official at the project brushed aside the impression about any environmental issues for the inhabitants. “We have used Electrostatic Precipitator (ESP) for the project which makes it Pakistan’s first super critical power plant. This equipment is used to remove carbon particles from the smoke coming from the boiler. The foundations of the ESP units have been completed,” he said. Chen added that the company had also used desulphurization unit in the project as this equipment removes Sulphur from the smoke. “The construction of the foundation of the unit has completed along with the construction of the processing building. Moreover, the construction of the main entrance bridge has also been completed,” he added. Chen said that the company is also in the process of planting 30,000 saplings in the vicinity to help improve the ecosystem of the area. The project is doing wonders for the inhabitants in particular and the people of Pakistan in general. The construction of the project has created 3,000 direct and thousands of indirect jobs for the local population. 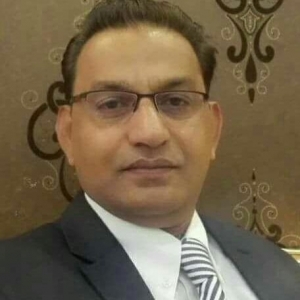 During the construction of the project, all the raw materials, like cement, sand, crush, wood and other building materials are being bought from the local market of Pakistan. Furniture for the project is being bought from the local market of Sahiwal. Thousands of paid workers of the project also spend money in the local markets thus helping improve the local economy. The $1.8-billion project will also become a national asset upon completion. Abdul Raheem, a welder on the site, told Pakistan Today that the project had impacted his life greatly. “Getting a job in my hometown is a blessing for me. Before I started doing this job, I didn’t even own a bicycle. Now I own a motor bike,” he said. Omer Abdullah, a steel fixer at the plant, said that this job had helped him send his children to a good school. “My shift lasts for 8 hours and with overtime, I get a handsome salary. The additional sum has enabled my children to get better education,” said Omar. When asked how the Chinese co-workers and officers treat them, Omar said that the Chinese nationals treat them even better than the local contractors. Pakistan Today also witnessed the rest areas for the workers on the site. When asked, Chen Wei said that the local workers leave for their homes during the break while the people from nearby cities stay in the rest areas. Great news. Thank you China. Mian Abrar Sb, Thank you very much for your invaluable, realistic & self explanatory Article nicely covering all aspects of Sahiwal Coal Power Plant. Appreciated & hope you would cover others #CPEC energy & Infrastructure Projects in future. Best Wishes & keep-up the good work. a biased analysis in favour of the project.Nespak's environmental report is still not made public,when we are using imported coal why not the project was near our ports so that we could save the transportation cost,why a fertile and populous area like sahiwal was chosen rather than some barren land in Sindh or balochistan ?If a normal Pakistani is going to read such biased analysis then God bless us. The project is on 30 Years BOT whereas the life of the project is also 30 years, which means that the Chinese company will earn profit for 30 years and after 30 years transfer scrap to Pakistan Government.